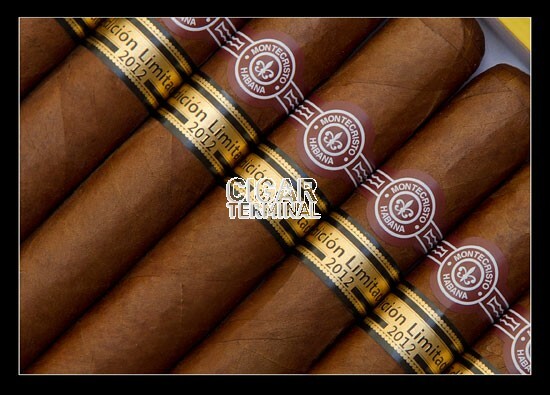 This cigar is on time now and we may guess that it won't get much better before declining. However you still have enough time in 2014-2015. 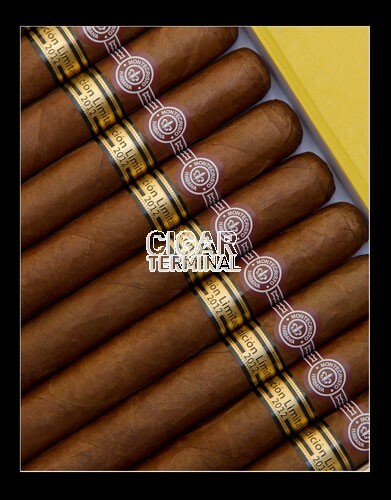 Fun to smoke when it was young for a shaky hard pull or a strong push, now it's a kind of sure value which would taste like a very heavy good torpedo N°2 of the brand. You will like it after a diner of meats with red wine or even with an Islay or any single malt. 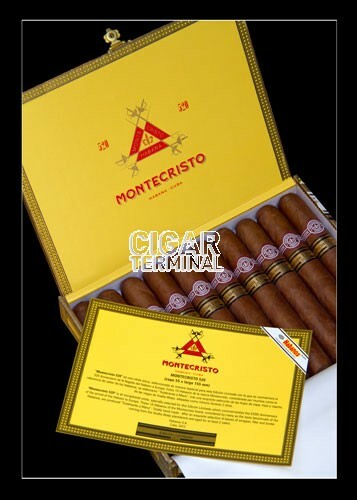 Good amount of liguero, the ligada is not supposed to deliver in the very subtility that MONTECRISTO may give you for ex. in the A or the B of the same mark. Take also notice that with a SPB of 10 units you have no excuse to miss this excellent parejo, one of the best of this brand for the moment. BVy the way, at the right pace, you'll need 90 to 120 minutes to smoke it. This smoke is by far one of the best cigars I have smoked in my 20+ years of smoking fine cigars. The second half is where it outshines all with flavor bomb all to the nub. The first half is great too, mind you - but the evolution throughout the stogie is a work of art! Please get some now while they are hot since ant time later they will be long gone. 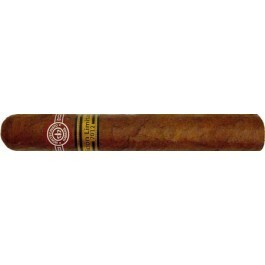 Very well packed cigar, it gets better and better as you smoke it.